Let's perform Salah! Image by @iamnjb via The Ramadan Project. This post originally appeared at Groundviews , an award-winning citizen journalism website in Sri Lanka. A redacted version is published below as part of a content-sharing agreement . With the sighting of the crescent moon on the evening of June 6, Ramadan  has officially begun in Sri Lanka. A month of huge significance to Muslims, the most tangible aspect of Ramadan, to the uninitiated, is the daily fast from dawn to sunset. 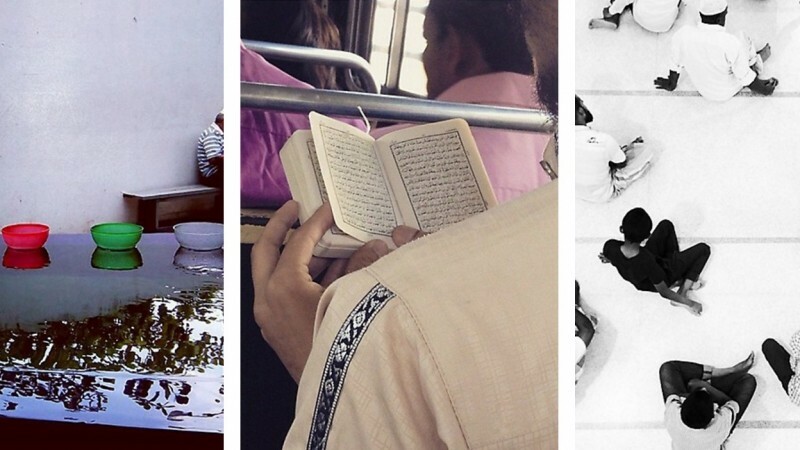 However, Ramadan is about more than just abstaining from food and drink. Groundviews spoke to some people about the perceptions and beliefs around Ramadan, and its personal significance to Muslims. 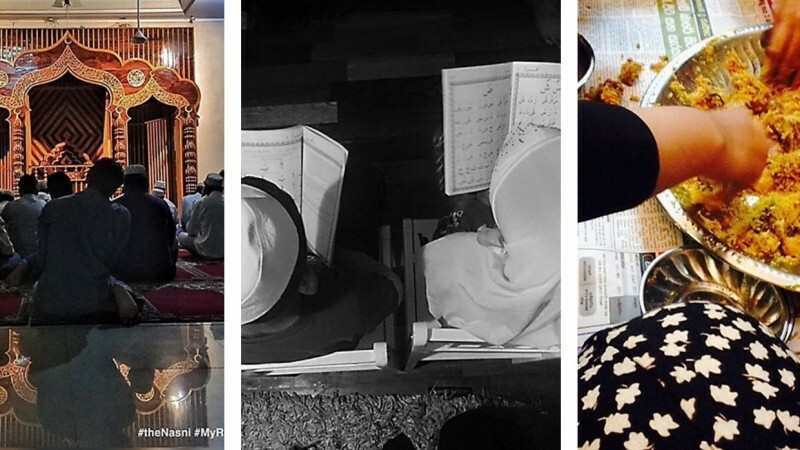 “To me, Ramadan represents a time for the renewal of relationships.” Image by @mufarris via The Ramadan Project. “You renew your relationship with yourself, by developing discipline in timekeeping, eating, and sleeping, while staying focused,” said Amjad Mohamed-Saleem , a visiting fellow at the Institute of Advanced Islamic Studies in Malaysia. These aspects are often mysteries to the uninitiated—in fact, non-Muslims often perceive Ramadan to be a “dead month.” “No one really knows what happens,” Saleem explained. Hence the Ramadan Project , which Saleem co-curates. The Ramadan Project (see its Facebook page  here) aims to humanize Ramadan and help people understand the festival and the unique tests Muslims endure during this month. “Ramadan to me is a time to reflect and become closer to God. It's an opportunity to retell the narratives of my realities in a spiritually charged setting, reinforcing and strengthening my goals and purpose. Basically, [it's] like a spiritual bootcamp,” consultant Abdul-Halik Azeez (@colombedouin ) said. 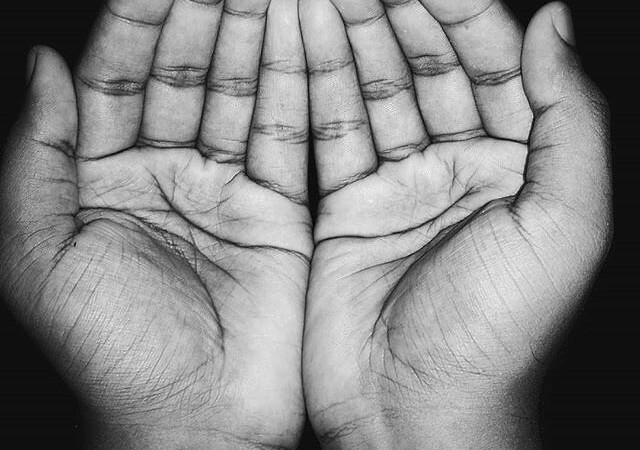 The month of Ramadan is about harnessing willpower and cultivating patience, says Dr. Mareena Thaha Reffai , the founding president of Al Muslimaat, a women’s education initiative founded in 1990. 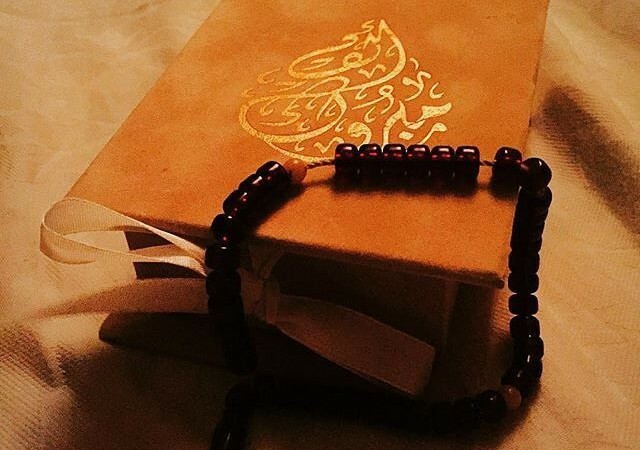 “It is, in essence, like a one-month workshop on how to be a good Muslim. During this month, you try to recognize and stay away from every possible sin. In addition, you practice tawbah  (seeking forgiveness). We do these things to increase piety. During these times, we believe that it’s easier to do good, and the reward in doing good deeds is multiplied,” Dr. Reffai said. Muslims also often use this time to practice zakat  (a form of almsgiving and religious taxation), donating their extra savings to the less fortunate, to ensure that they, too, will be able to practice their faith. The month of Ramadan also helps build a feeling of unity among the Muslim community. 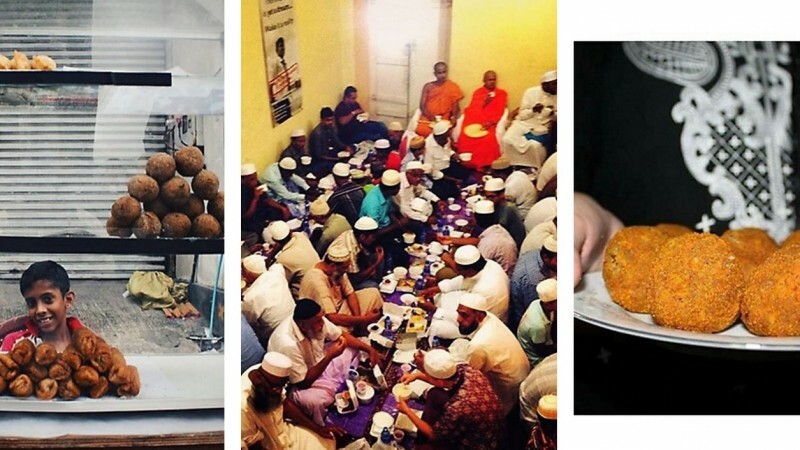 To Mohamed Hisham, the director of the Halal accreditation council  and a steering committee member of the Muslim Council of Sri Lanka, Ramadan is not just about fasting or even self-reflection and improvement, but also about cementing the long-standing bond between Muslims and non-Muslims, “from sharing the snacks and Kanji (porridge) during the time of breaking the fast to sharing of Biriyani  and Watalappan  at the end of the month of Ramadan.” This goes both ways, Hisham notes, as non-Muslims often extend goodwill to the Muslim community during fasting, whether at workplaces, universities, or public institutions. The sighting of the new moon was marked on social media, with everyone from world leaders  to cartoon characters  extending Ramadan greetings to Muslims. 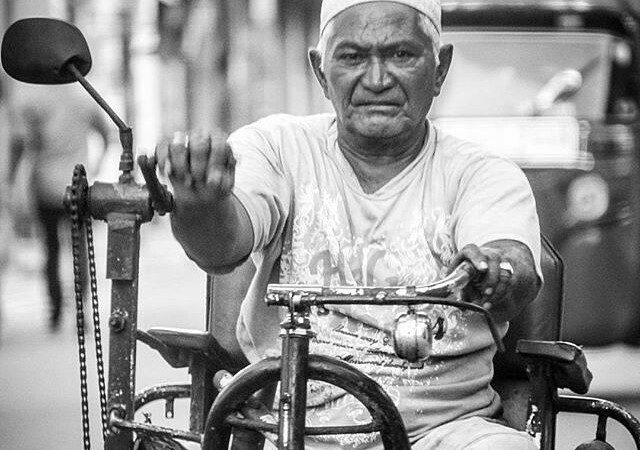 Although Sri Lanka has grappled with divisions along ethnic and religious lines, in challenging times citizens do come together to help each other, casting aside their differences in exchange for a spirit of unity and togetherness. 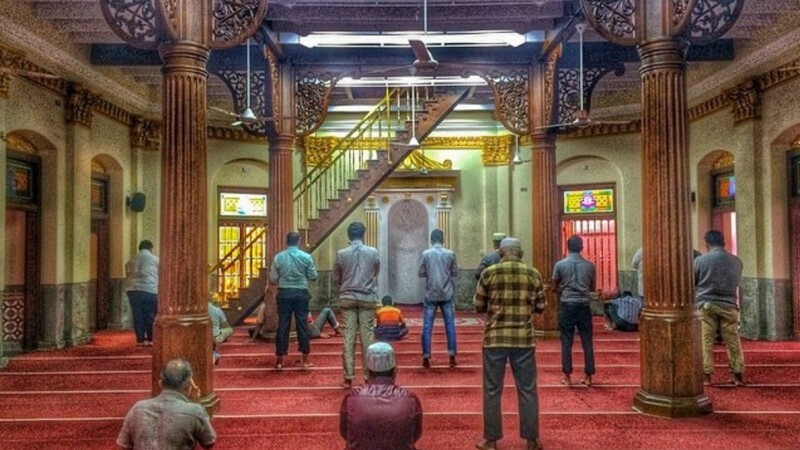 All pictures are used here courtesy the Ramadan Project  on Instagram, which was started by a dozen photographers from Colombo  and is open to people of all faiths, capturing the hidden dimensions of the holy month in Sri Lanka.